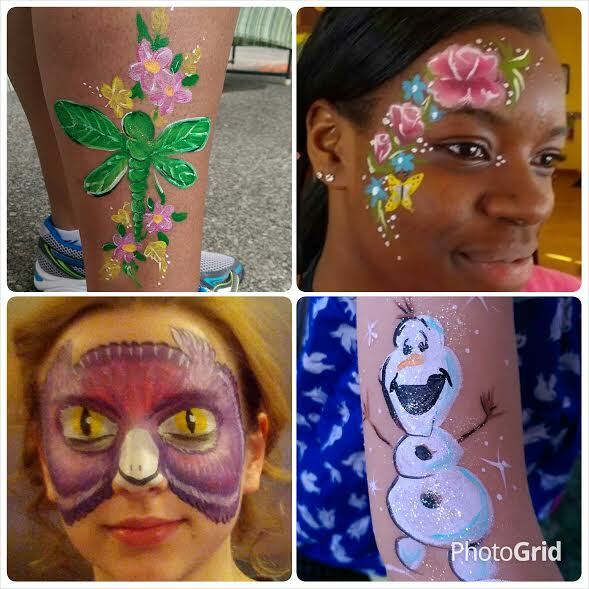 Jubilee provides quality face painting for your event. Why have a party when you can make it a Jubilee! 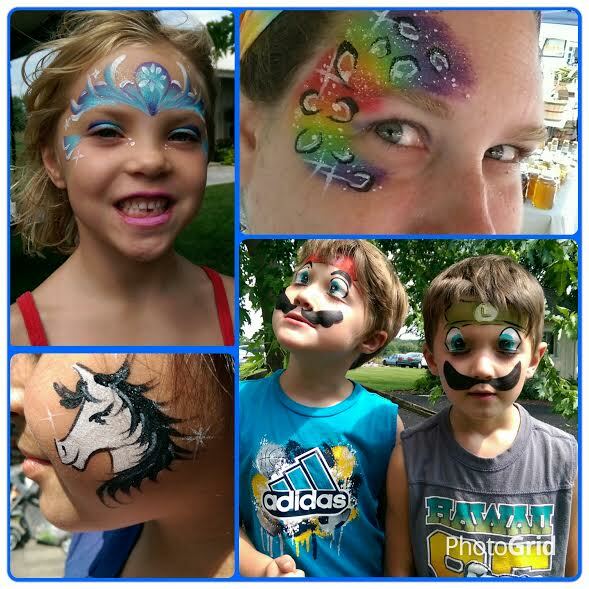 Friendly and Fun for all events and ages! From sweet and simple to elaborate full designs, Jubilee does it all. Private Parties, Picnics, Reunions, Fundraisers, Family Nights, Schools, Carnivals, Openings and much more. Is your party or event themed? 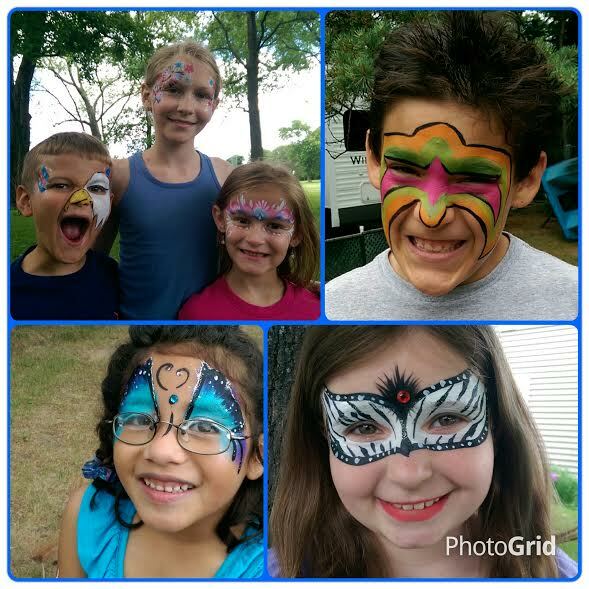 Luau, Packers, Princess, Super Heroes, Monster High, Mardi Gras? No problem, we can work with your theme no matter if its general or specific. We want to help make your event a success. We will provide pre-event consultation , set up and tear down outside scheduled event time. She was great to work with, and everyone really enjoyed having her at our corporate grand opening event! Jubilee came for my daughter's fifth birthday party. She was kind and patient with the children and did some awesome designs. Jubilee face painting really helped to make my daughter's birthday special. We are definitely going to use Jubilee in the future!